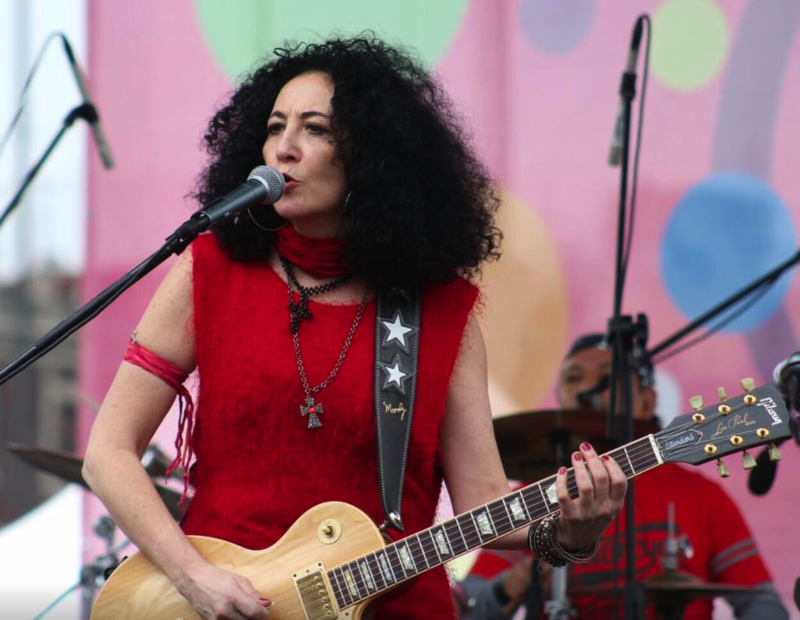 Cecilia Villar Eljuri is following up her politically charged single, ‘Keep it Up’, released in the fall of 2018, with a reggae project. With new material and a refreshed look to her collection of original reggae songs, Manovill Records releases ‘Resiste: La Colección Reggae de Eljuri’ on Friday April 12, 2019 via all digital platforms. (iTunes pre-release April 5, 2019). She’s an activist in her art and music and is putting these two key elements together to present her newest reggae project.